With over 150+ monitoring features, a personal user portal, a mobile viewer app, an online community, a 24/7 support channel, a blog and so much more – we understand it can seem overwhelming to learn about everything that FlexiSPY has to offer. That’s why our YouTube channel aims to improve the user experience with short and easy-to-understand videos. Viewers can expect to see carefully curated content that highlights the key features and benefits of FlexiSPY – including tutorials, feature specification explainer videos, testimonials and more – in a variety of styles and creative presentations. What Videos Are Uploaded Already? Based on your previous feedback, we’ve released two brand new videos demonstrating how to use some of our most popular features: recording a Skype call and SMS tracking. In this hilarious video, we highlight the benefits of recording a Skype call on Android or iPhone for both employers and parents – using real life situations that our customers face every day. You’ll have a better understanding about why this feature is so useful, as well as step-by-step instructions on how to use it. This simple explainer video shows why SMS tracker apps are more important than ever with the recent explosion in communication through text messages. Learn exactly how FlexiSPY’s SMS tracker works and how you can easily access the captured information through your online portal. Is there a specific feature you’d like to know more about? Do you struggle submitting support tickets? Need to know how to renew your subscription? Leave us a comment below with what additional videos you feel will help you the most. Our content team will review your requests and work to implement their development. 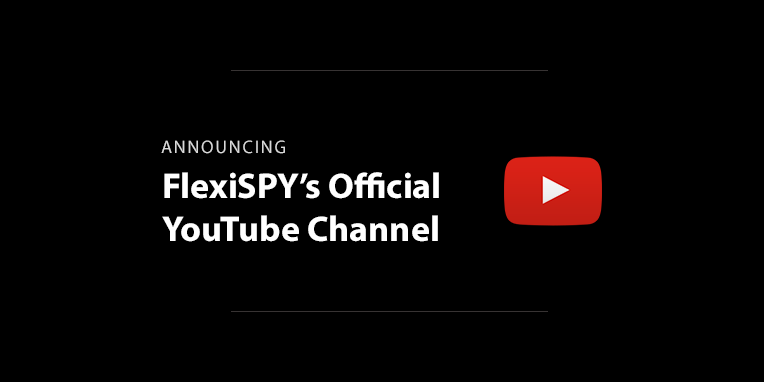 In the meantime, be sure to Subscribe to our channel for the latest updates from FlexiSPY! Happy watching!